Designed to protect and detangle color-treated hair. Seals the cuticle to preserve color and creates shine. Amino acids and UV protectants sheild hair from harmful elements. Enriched with Vitamin E to help seal in hair’s color and vibrance. 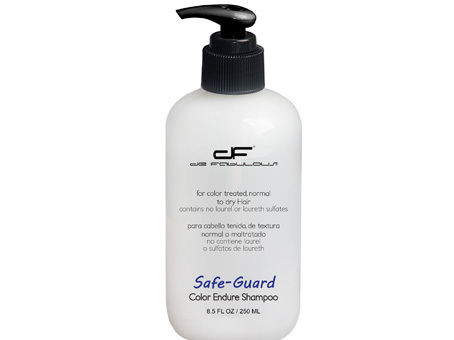 Maintains and helps preserve hair color with advanced UV protection. Contains meadow foam seed extract and olive fruit extract to provide intensive conditioning, and restoration.